Following the controversial launch of the Star Wars Battlefront 2, EA DICE is now eager to do better with Battlefield 5. 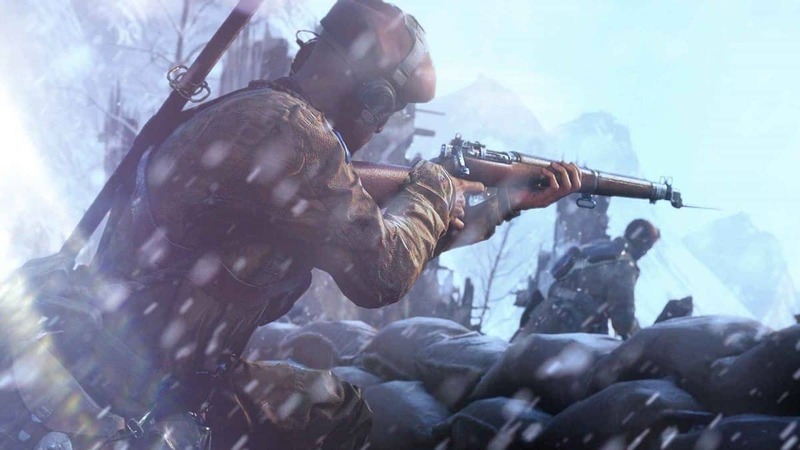 Design Director Daniel Berlin states “The thing we’ve said from the beginning is that this is not going to be pay to win.” Battlefield 5 cosmetics items include items like cool Jackets for your character, helmets and some awesome weapons skins. 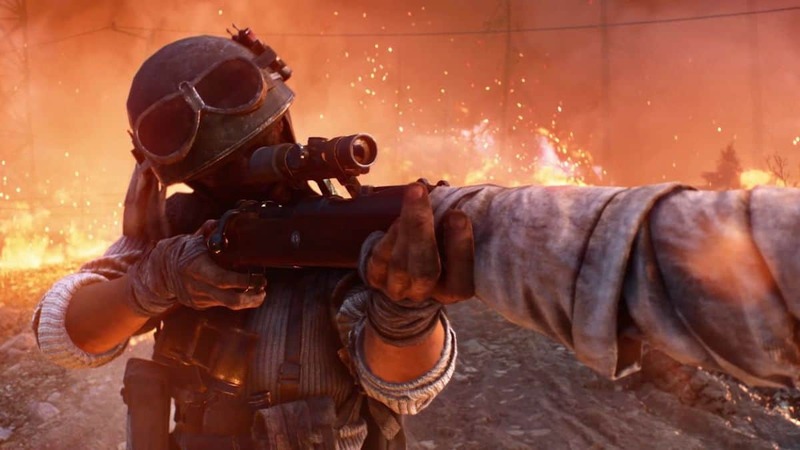 You can buy Battlefield 5 cosmetics gears for upgrading and customization according to your taste and there’s going to be some Battlefield 5 cosmetics gears that are earnable and some of them are purchasable. At the launch of Battlefield V, there won’t be the option to purchase the premium currency with the real world money. Instead of that, the players will only have the ability to earn the free in-game currency as they are progressing in the game with the option of purchasing a paid currency at post-launch. 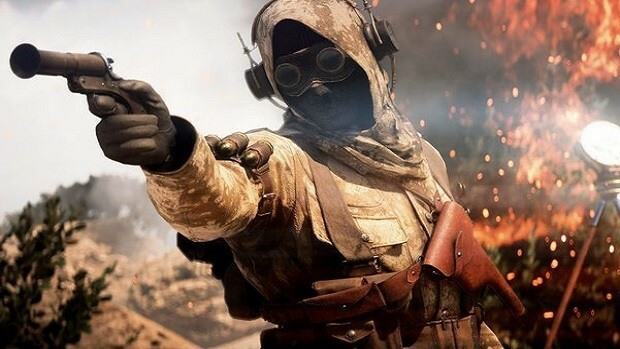 The Producer of EA DICE Ryan McArthur mentioned the two Battlefield 5’s currencies Company Coin and the in-game Battlefield Currency and emphasize many of the DICE’s talking points from when the game was formally announced in May, including the statement that the game will not be a pay-to-win. 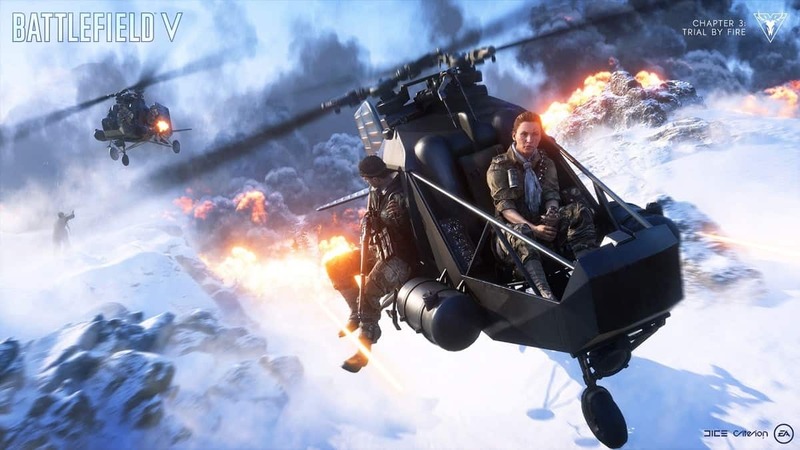 Battlefield 5 microtransactions include gameplay items and also cosmetic items that can be unlocked for your customizable ‘Company’ using the currency called the ‘Company Coin.’ The ‘Premium currency’ which is also named as ‘Battlefield Currency’ will be sold for the real-world money but this currency is only used to unlock cosmetic items, not the gameplay items. Talking about the Battlefield 5’s loot boxes and premium pass, Electronic Arts and DICE announced that there will not be a premium pass and loot boxes included in the game. Battlefield 5 will be released worldwide for PC, PlayStation 4, and Xbox One on November 20, 2018.